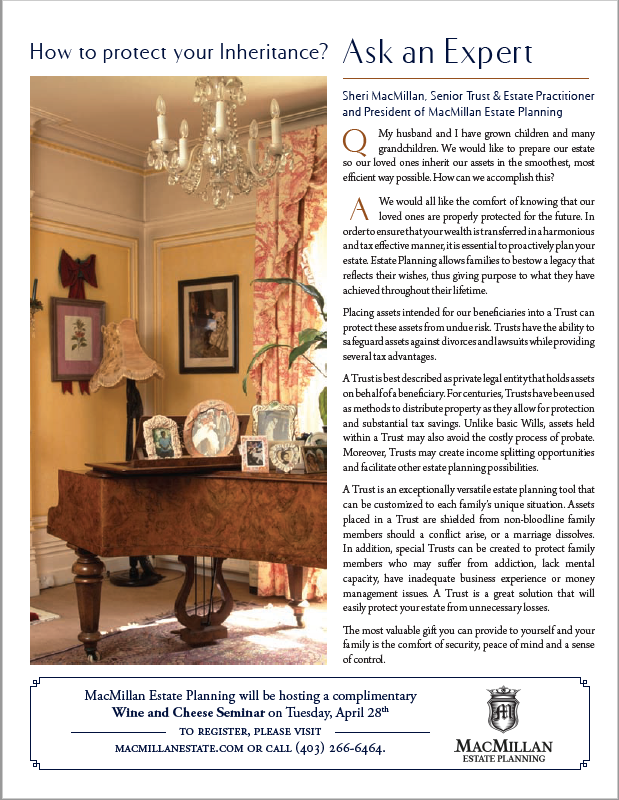 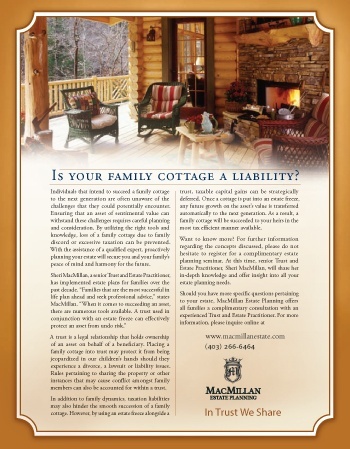 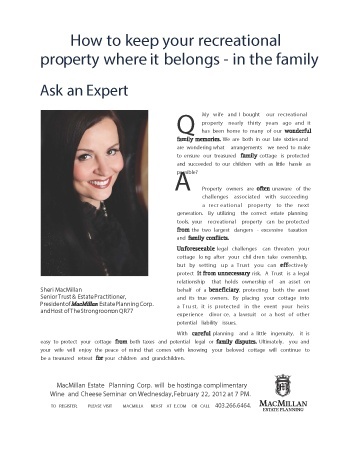 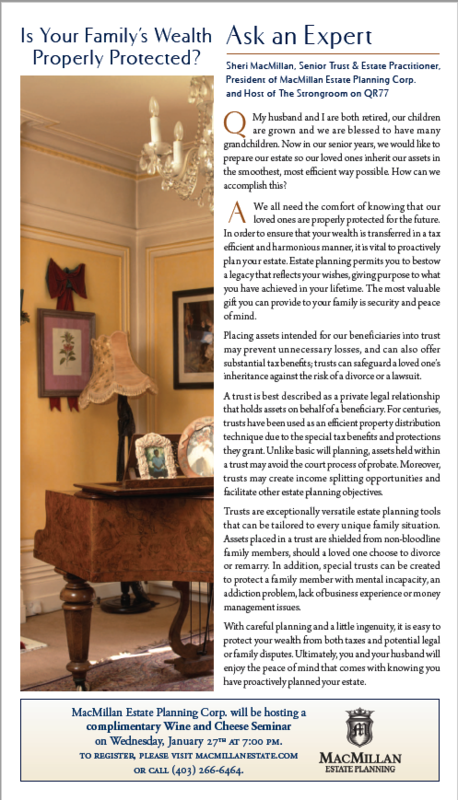 Is Your Family Cottage a Liability? 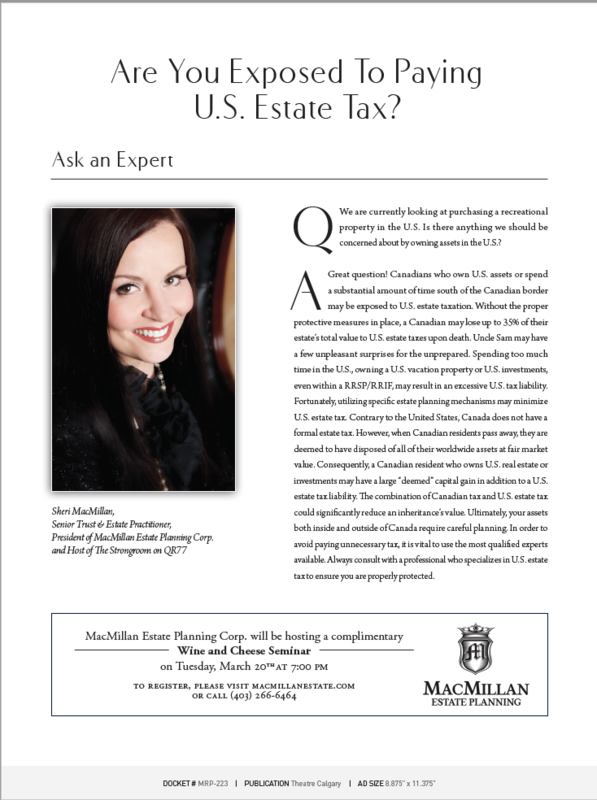 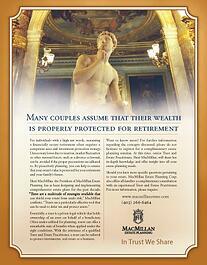 Are You Exposed to Paying U.S. Tax? 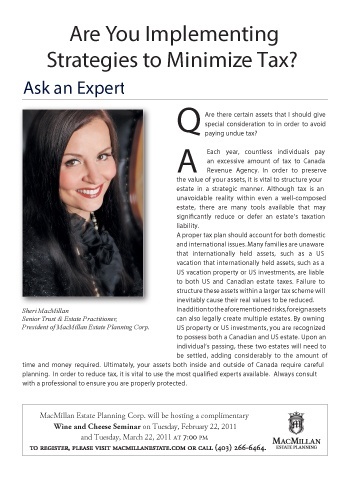 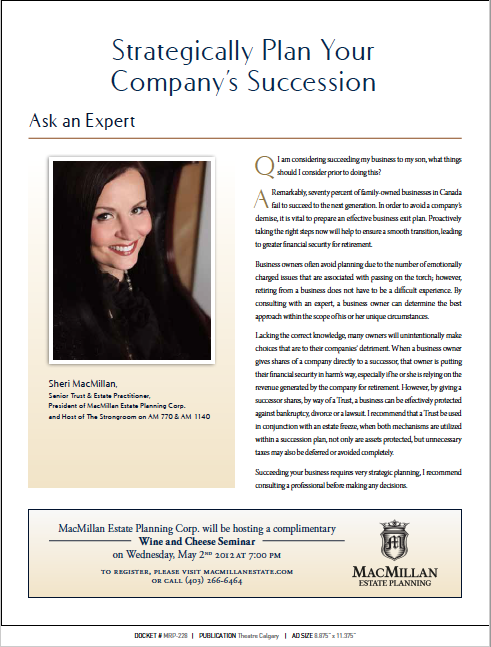 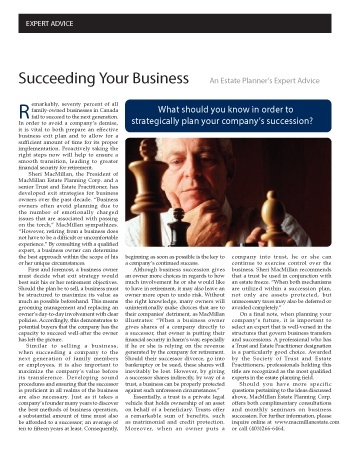 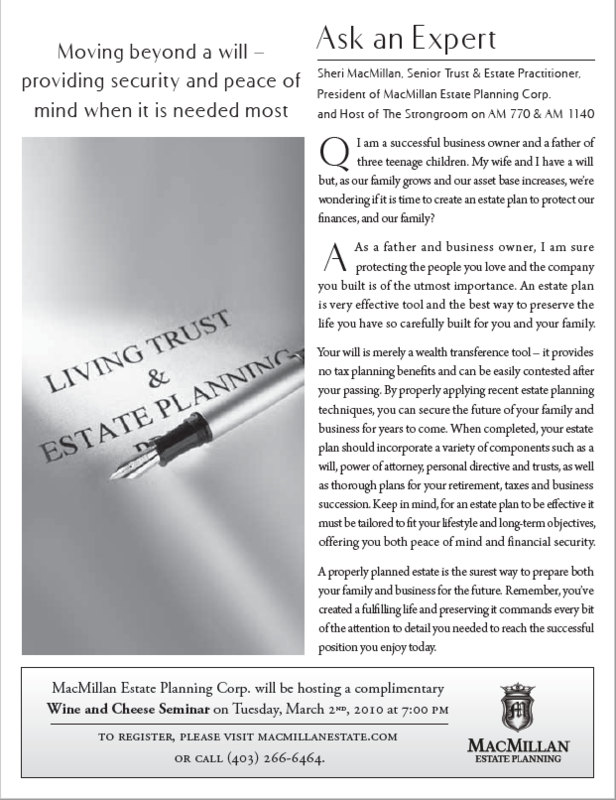 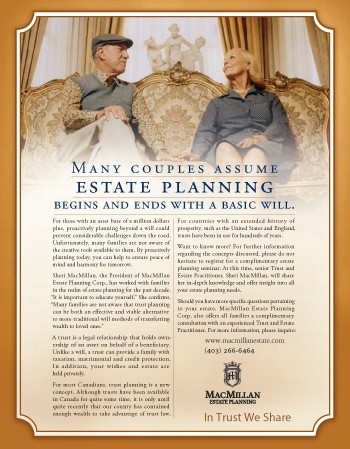 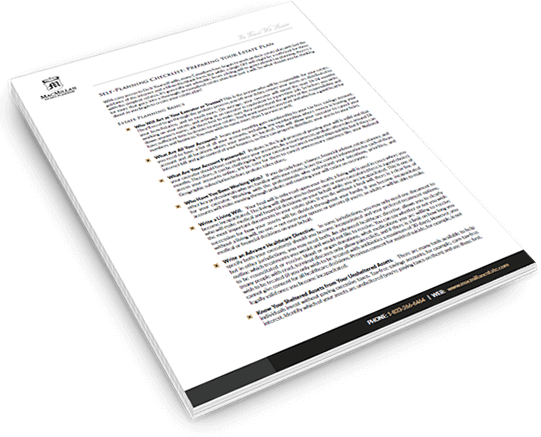 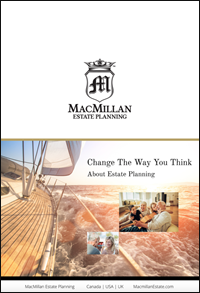 Are You Implementing Strategies to Minimize Tax? 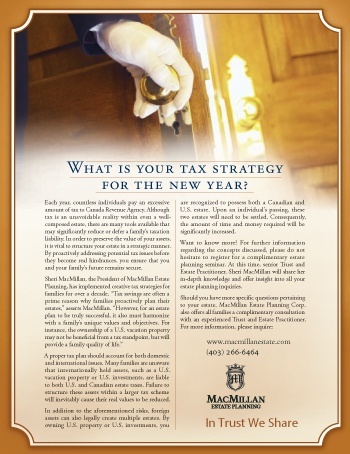 What is Your Tax Strategy for the New Year?